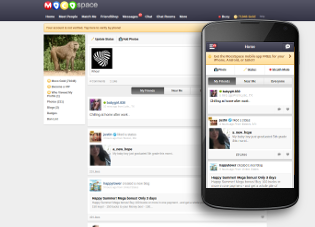 A mobile-first HTML5 gaming social network with over 30 million users. Developed and maintained for almost 3 years as a full stack web developer in an eight-person engineering team. I had my hand in many projects, but I took the lead in many more, including the AJAX and API-driven inbox, an update to the photo upload feature utilizing some of the latest HTML5 features and a modernized back end to support it, and automated daily validation of the front end code (including HTML, CSS, and accesibility standards).